Approximately 20 minutes west of the world famous Silver Dollar City theme park, you'll find the quiet neighborhood community of Clear Cove Landing. This predominantly ranch style subdivision is conveniently located just off of Welsh Road. Many properties feature fantastic walkout basements offering lots of great living space. Plus, for those looking for something close to the water, you'll be pleased to know that Table Rock Lake is just a hop, skip, jump away from all the fishing, boating and skiing you can handle. The majority of Clear Cove Landing homes for sale come move-in ready to go with some experiencing recent upgrades such as new paint, flooring and roofing. Interior amenities generally include recessed lighting, gas fireplaces and jetted tubs. While you'll find homes of various sizes, most of these properties hover around 2,500 square feet, which provides a good deal of space for larger and extended families. 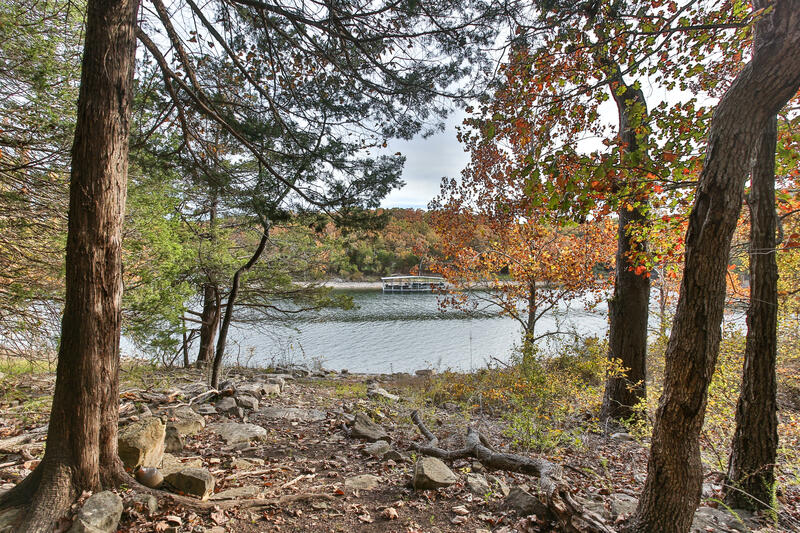 In addition, there are private Table Rock Lake boat slips available for purchase nearby. Want a copy of the neighborhood property property restrictions? Please contact me, Charlie Gerken, and I'll put my expertise in Tri-Lakes real estate to work for you. Let's go find out what's available for sale at Clear Cove Landing in Reeds Spring, Missouri or any other locations of interest.